What a beauty! 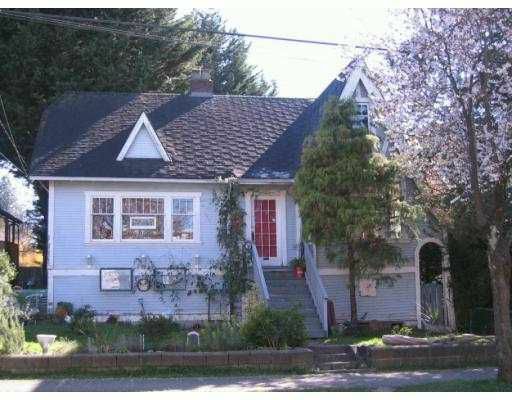 HUGE LOT 42' X 127', RT5 Zoned LOT, with a solid and charming 3 l evel character house is situated on one of the prettiest tree-lined streets in t he CITY. The huge unfinished basement is awaiting your creative ideas. WOW, what a LOCATION! Close to all amenities, and just minutes to Downtown! This home offers UNLIMITED & amazing potential to RENOVATE, keep for REVENUE, or RE-BUILD. Coach house potential! Hurry - Don't miss it!